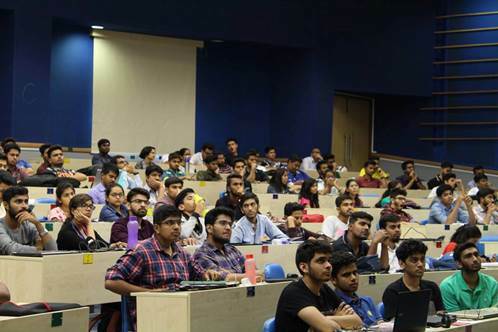 IIT Bombay organized AAKAAR : 2018 during March 17th to March 19th , 2018. 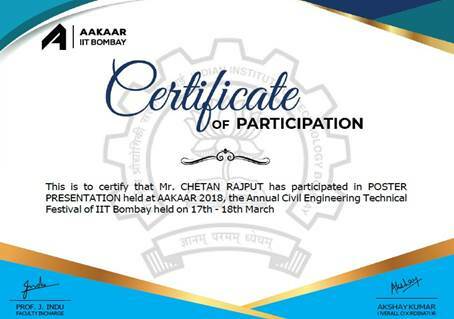 It was aimed at creating a platform to compete, learn and promote Civil Engineering amongst the education fraternity through Competitions, Events and ICES, IIT Bombay (research paper conference) and also to make a festival of all and for all the Civil Engineering students. Inauguration for Aakaar 2018 started with Lightning of lamp. 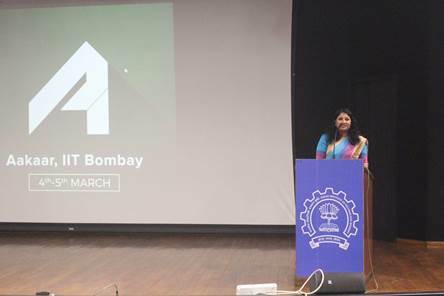 During the inaugural session Dr. Devang Vipin Khakhar, Director, IIT Bombay welcomed the participants and delivered the Welcome Address. Alongwith with several other events during Aakaar 2018, a Technical Poster Presentation was organized for the presentation of research information or an idea with an academic or professional focus on a poster. The primary motive of this competition was to enhance the ability of delivering a visual presentation without any other audio/video aids. About 60 team participated in the event. 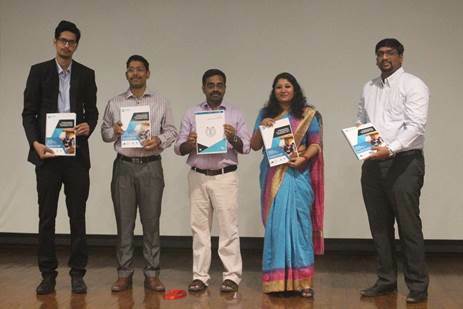 Students from Dronacharya Group of Institutions, Greater Noida, Apratim Kumar Singh and Chetan Rajput led by Shivam Sundaram participated in the Technical Poster Presentation. The theme of the technical poster presentation was “Attaining sustainability in Civil Engineering practices and techniques”. It was a two-stage competition. Round-1: Identify a problem/topic in any of the civil engineering fields and work on it to give a solution. Round-2: Final poster had to be made following the rules and sent to the organizers within the prescribed deadline. ORIGINALITY: How original was the concept presented in the poster? SIGNIFICANCE: How significant were the poster's conclusions in increasing understanding of a particular technique or the solution? PRESENTATION: How logical were the ideas presented in the poster? METHODS: If applicable, how suitable was the research design for the stated objectives, and how appropriate were any statistical techniques applied? VISUAL IMPACT: How effective was the poster visually? 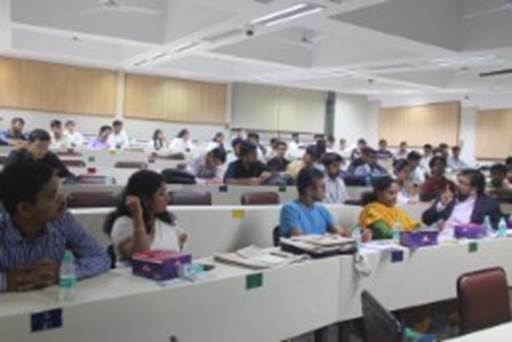 The presentations were followed by Question Answer round and the Prize Distribution.